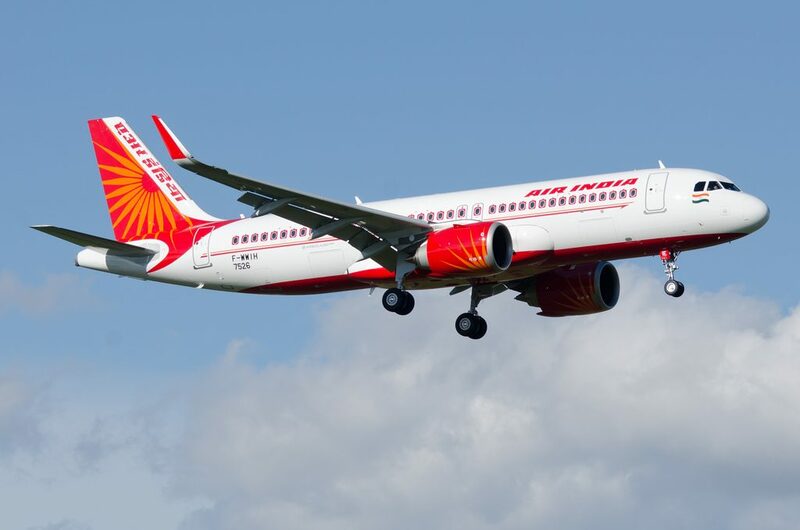 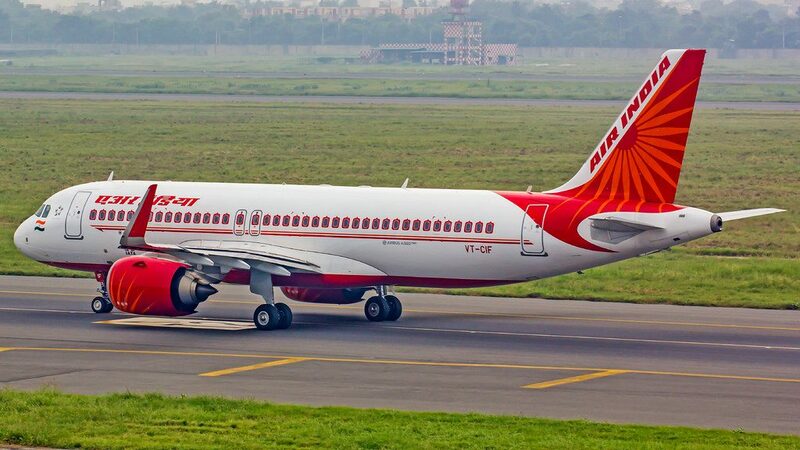 Air India Fleet Airbus A320neo Details and Pictures. 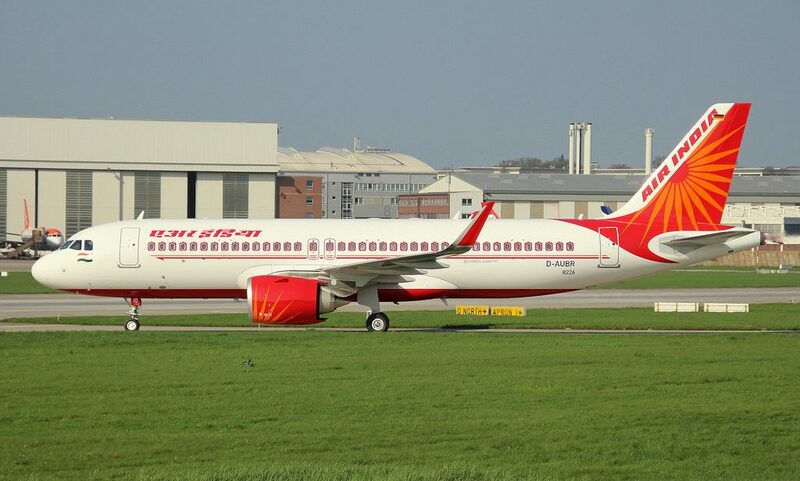 On current fleet, Air India operates 26 narrow-body aircraft Airbus A320neo. 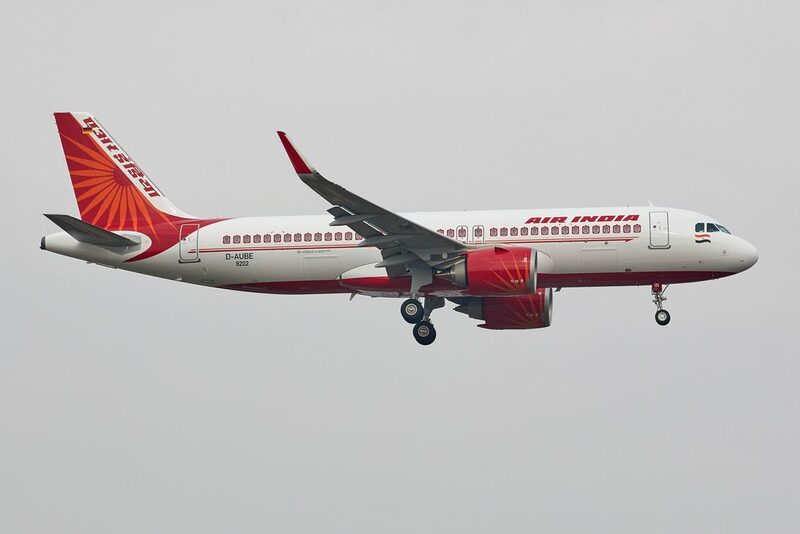 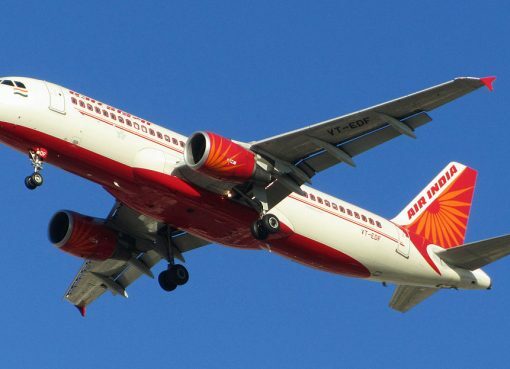 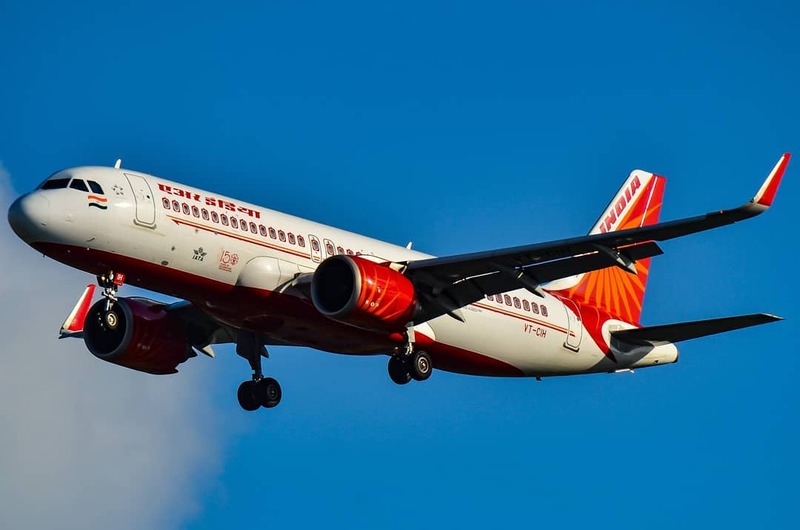 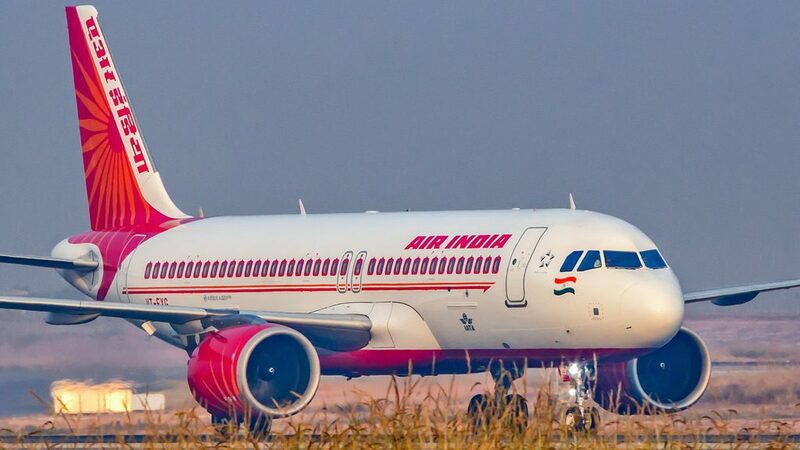 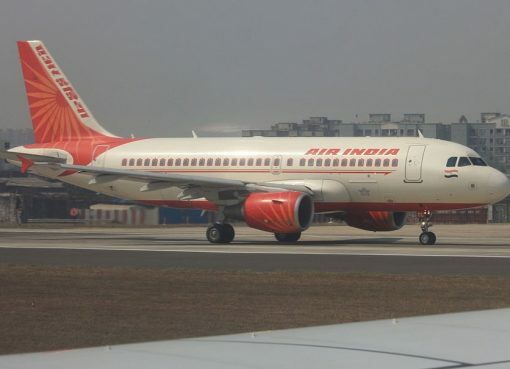 Air India received its first Airbus A320neo in February 2017, and since then it went on to introduce more than a dozen of the type into its fleet. 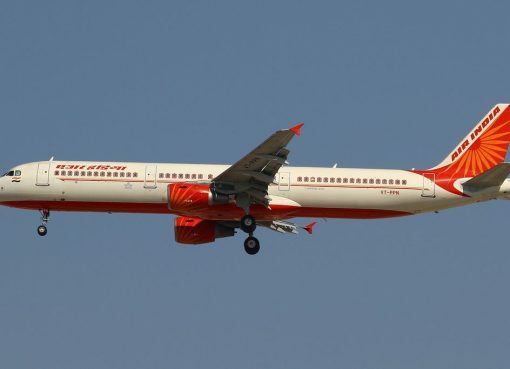 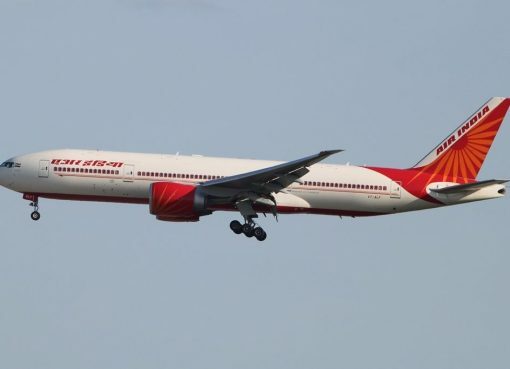 Given that until then, the airline only operated an aging fleet of A320s and A321s in the Indian domestic market for well over a decade, the new aircraft were very welcome. 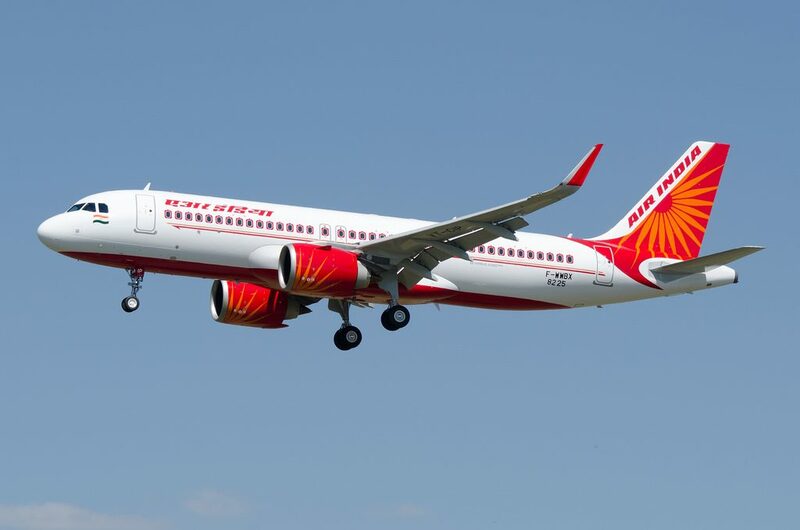 For the A320neo – which was delivered to customers beginning in 2016 – Airbus expanded seating capacity with optimised cabin space and increased exit limits, which allows the A320neo to accommodate up to 194 passengers in a high-density configuration. 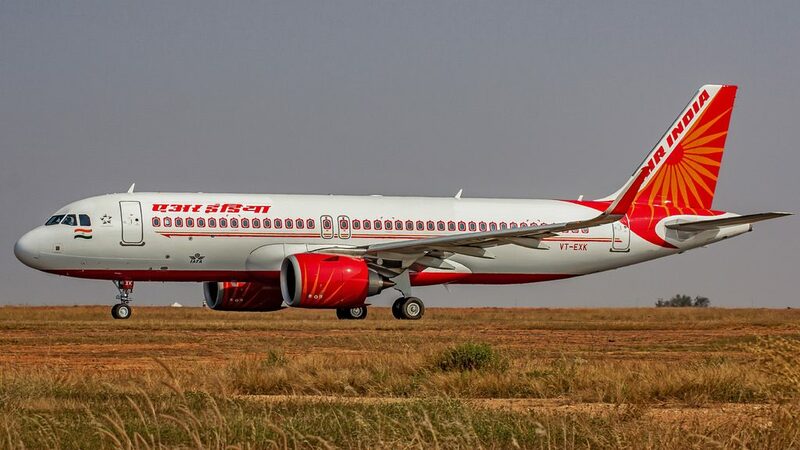 The A320neo also offers significant environmental performance with nearly 50% reduction in noise footprint compared to previous generation aircraft. 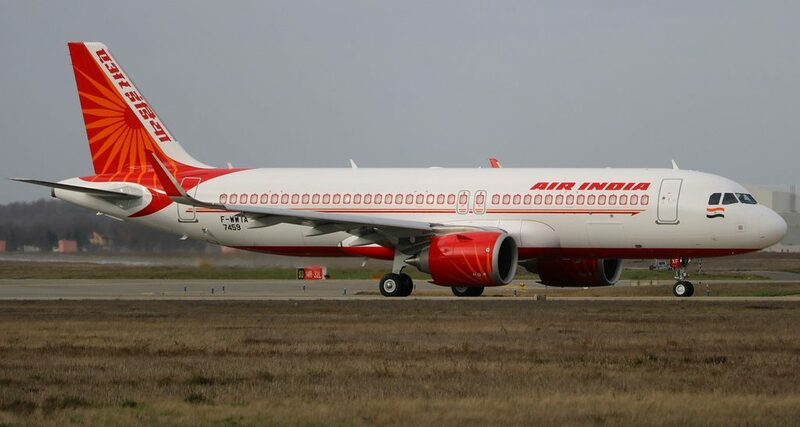 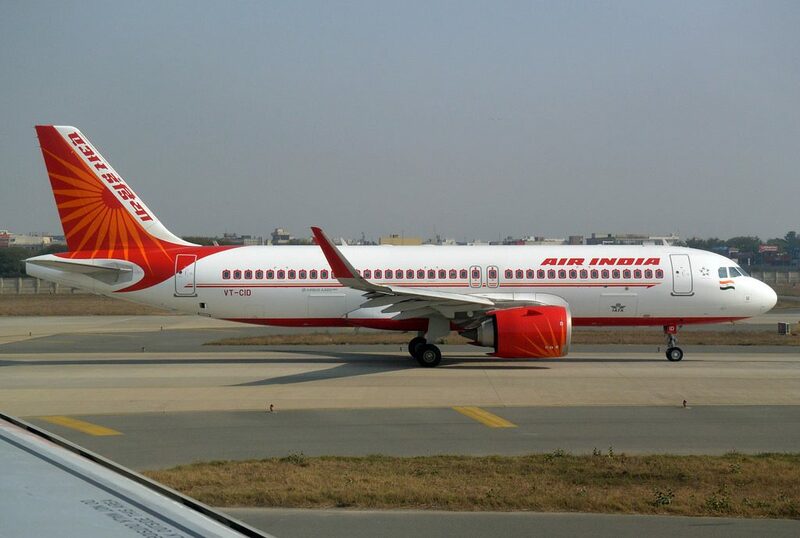 Thanks to visiting AirlinesFleet.com and read article : Air India Fleet Airbus A320neo Details and Pictures.